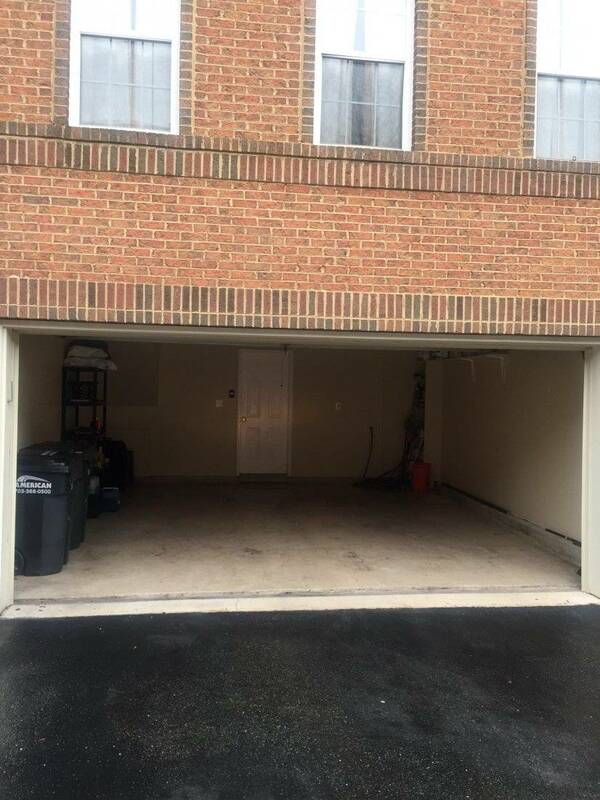 Furnished Town home in Alexandria Va.
Property 12540 - Furnished Town home in Alexandria Va. 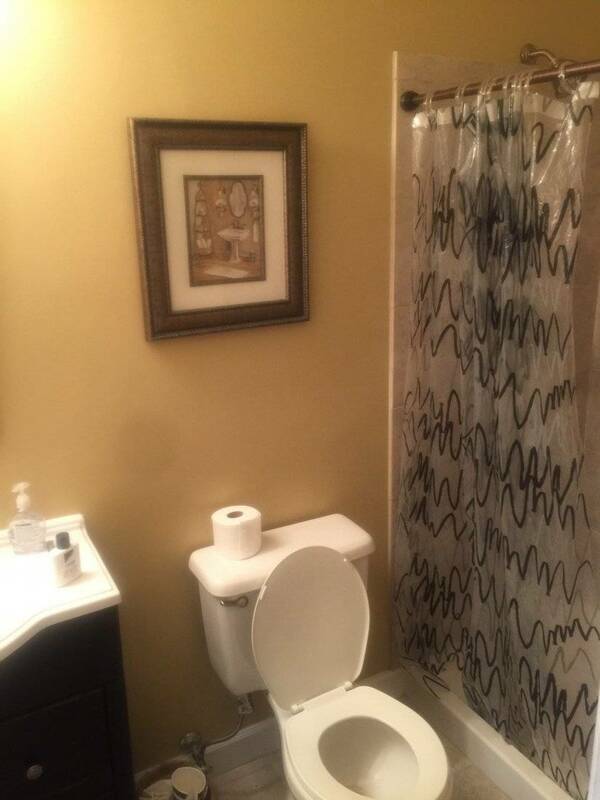 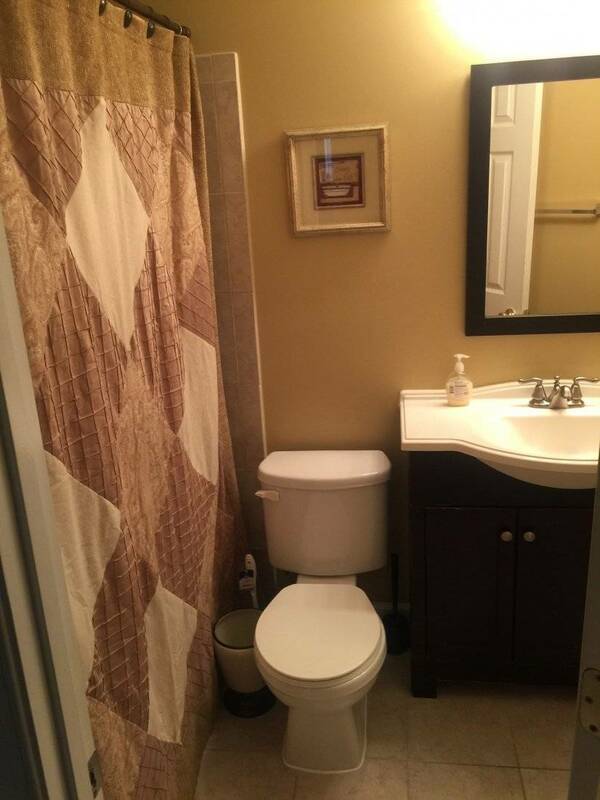 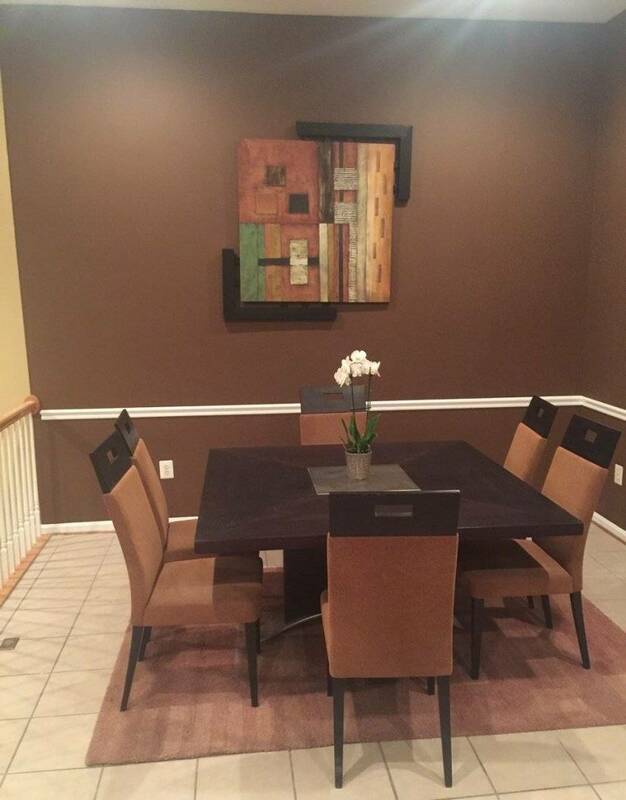 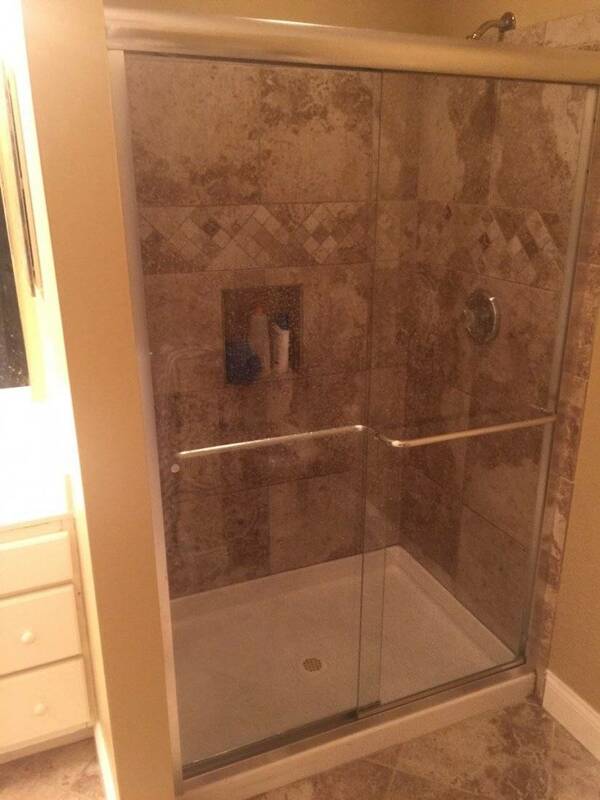 Luxury Furnished Home Ready To Move In To... 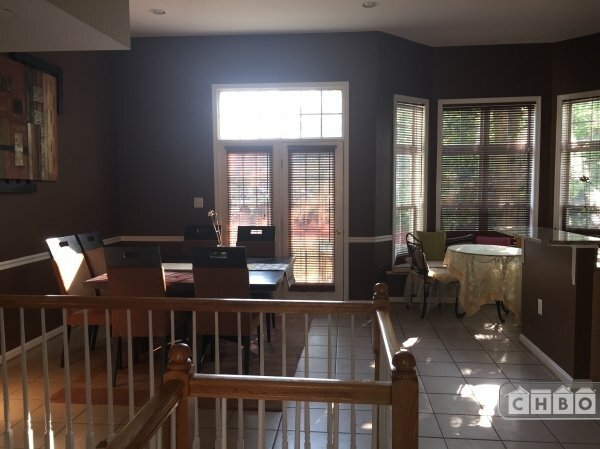 This home is a three-level brick-front townhome with 3 bedrooms and 3 ½ Bath rooms with two car garage and including furnished basement and outdoor patio. 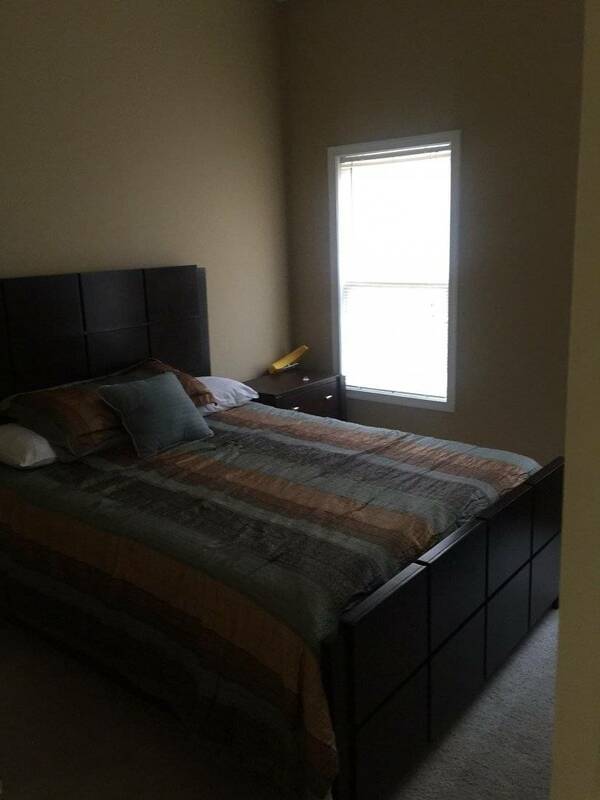 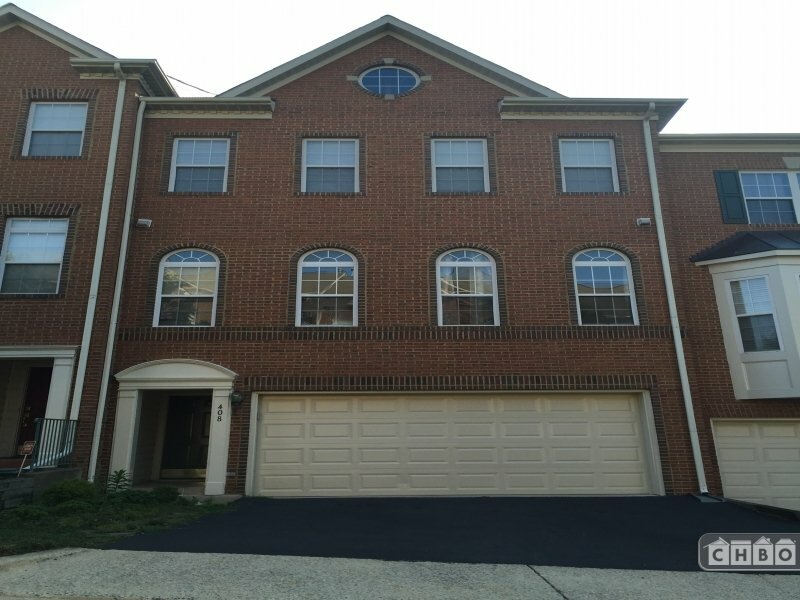 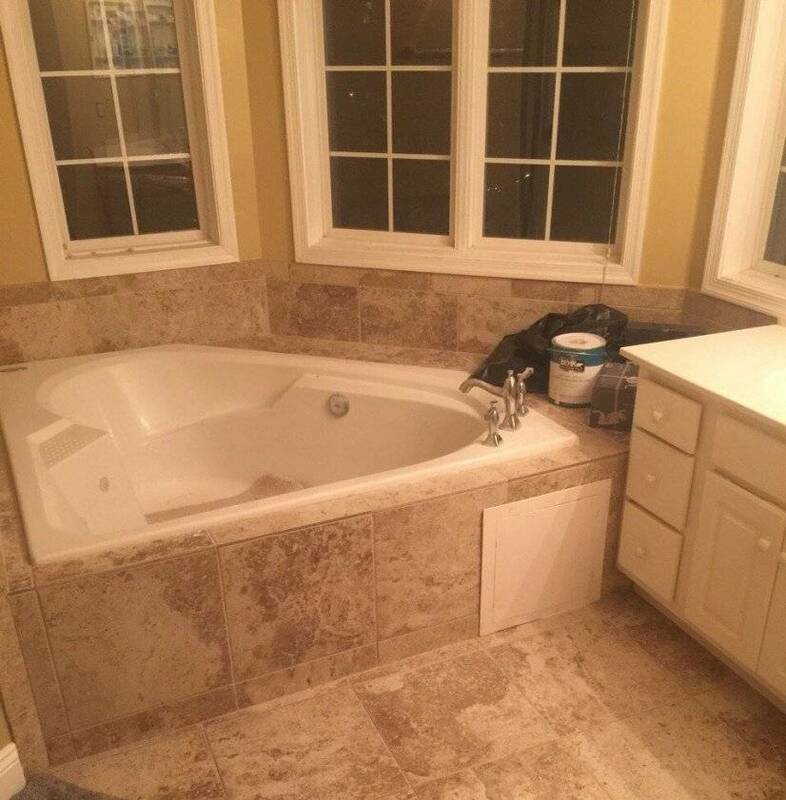 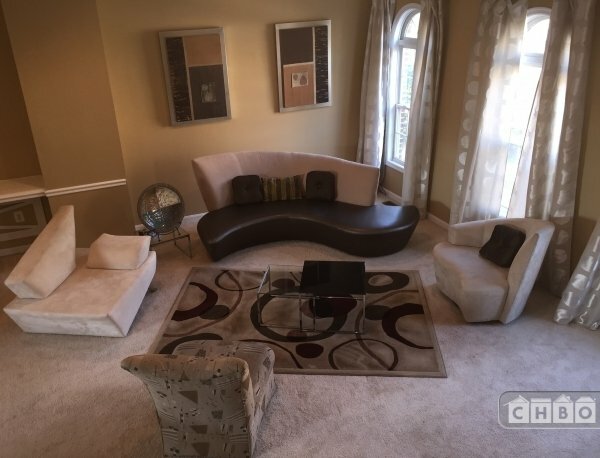 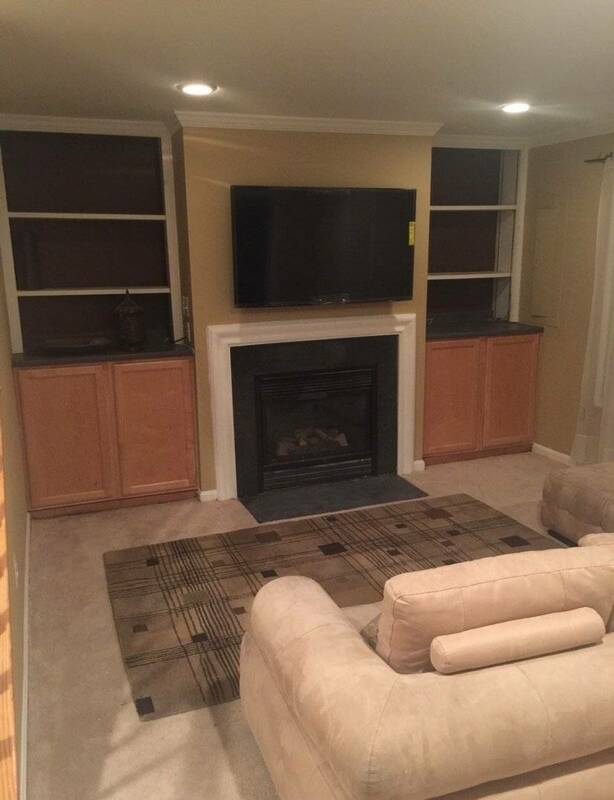 Rare to find Spacious & Luxurious fully furnished town home in Alexandria VA.
Master suite with walking closet, attached master bath offers tile flooring, dual sinks, a deep soaking tub, and separate standing shower. 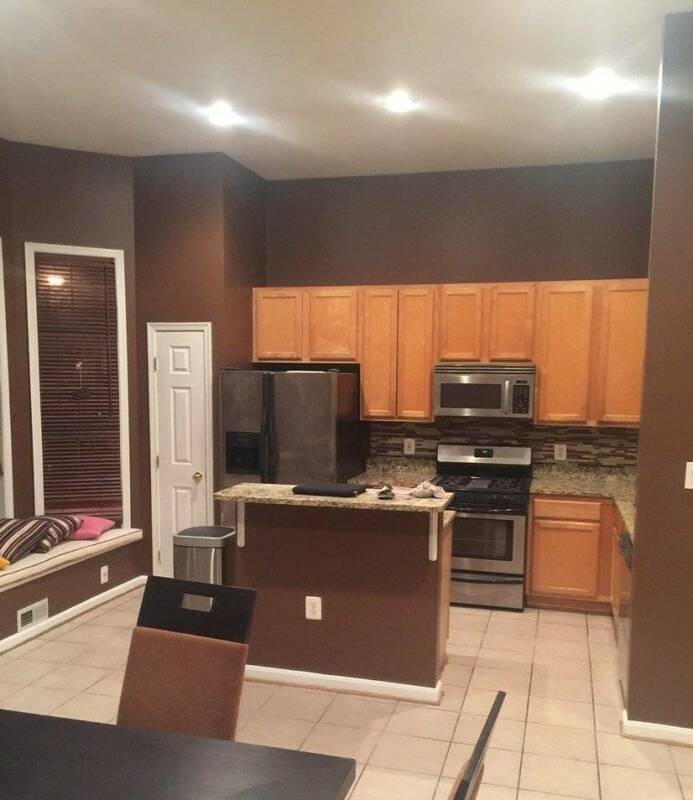 Kitchen with granite counter top and breakfast Bar, Oven, Dishwasher, Disposal, Exhaust Fan, Ice maker, Microwave, Refrigerator. 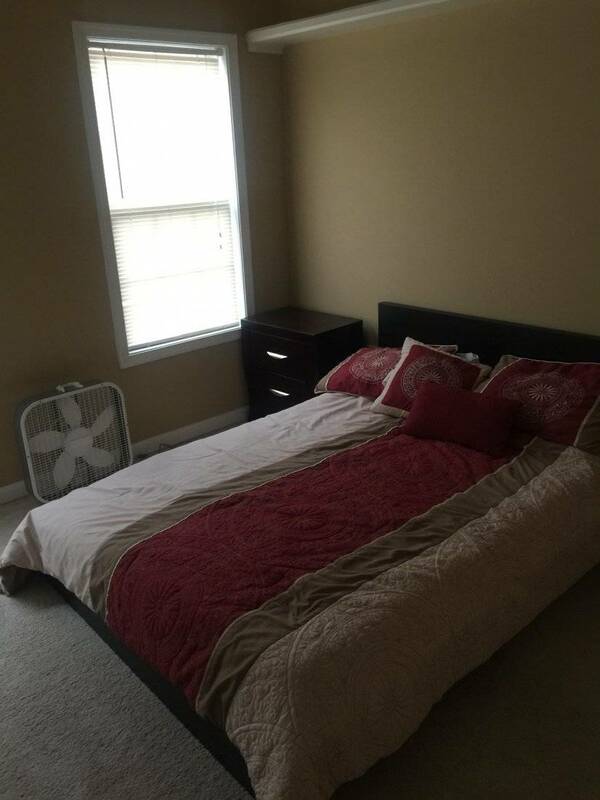 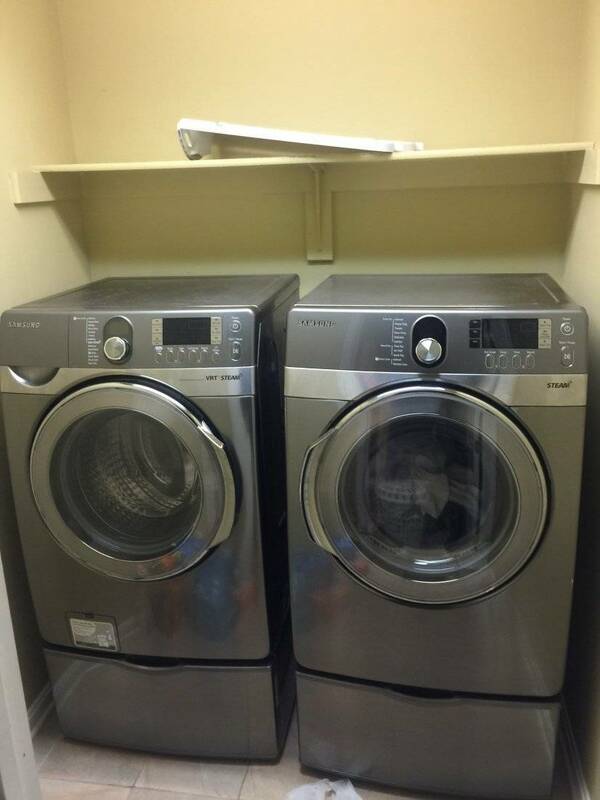 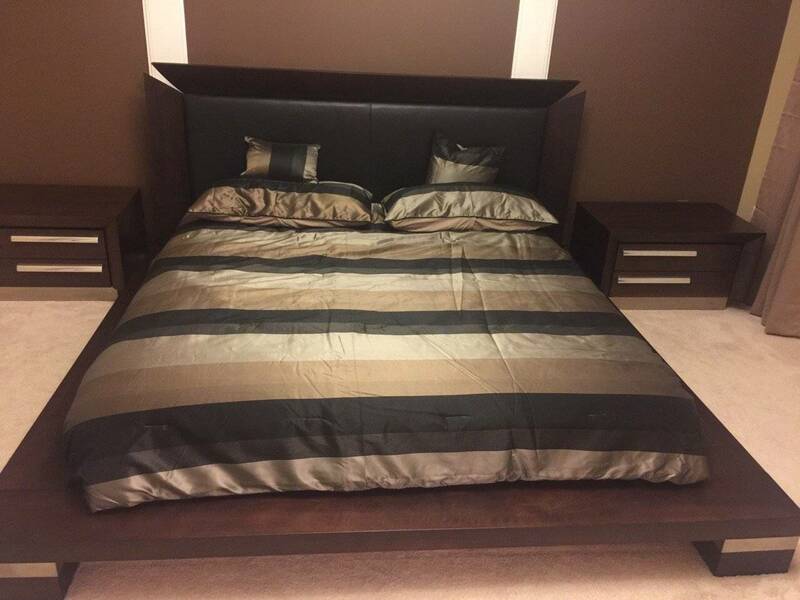 Fully furnished, including housewares, kitchenware, linens, towels, electronics and more. 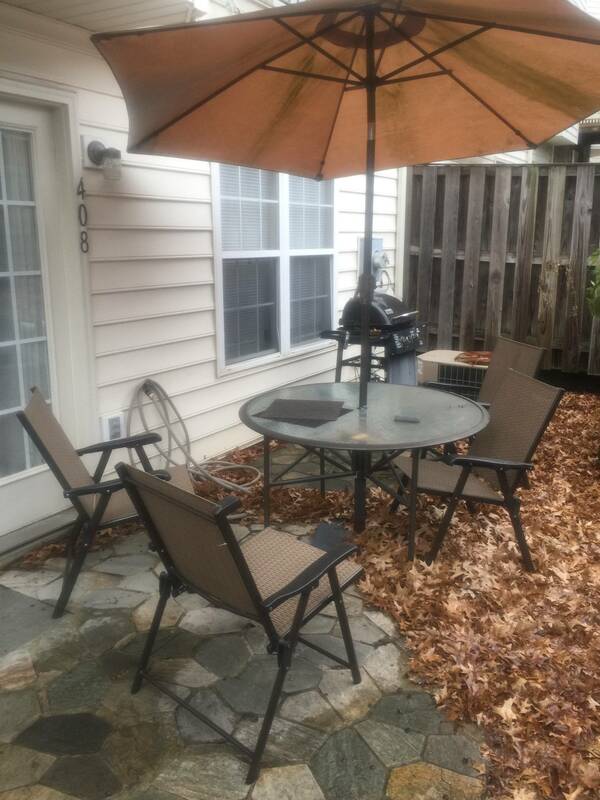 Security System, NEST thermostat, High Speed Internet, Cable, Fireplace.